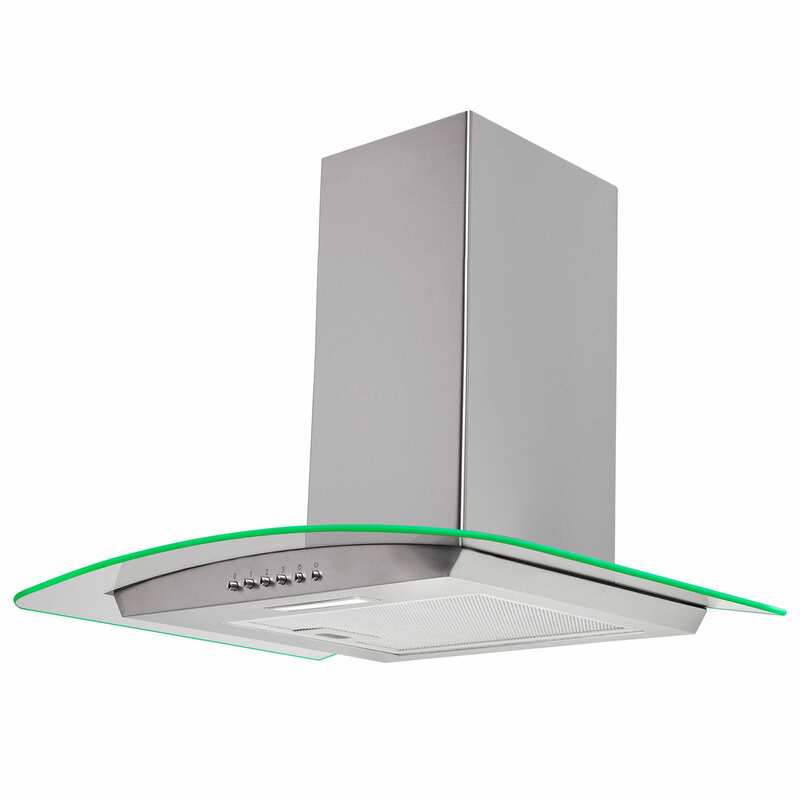 The SIA CPLE70SS is a fantastic addition to any kitchen. 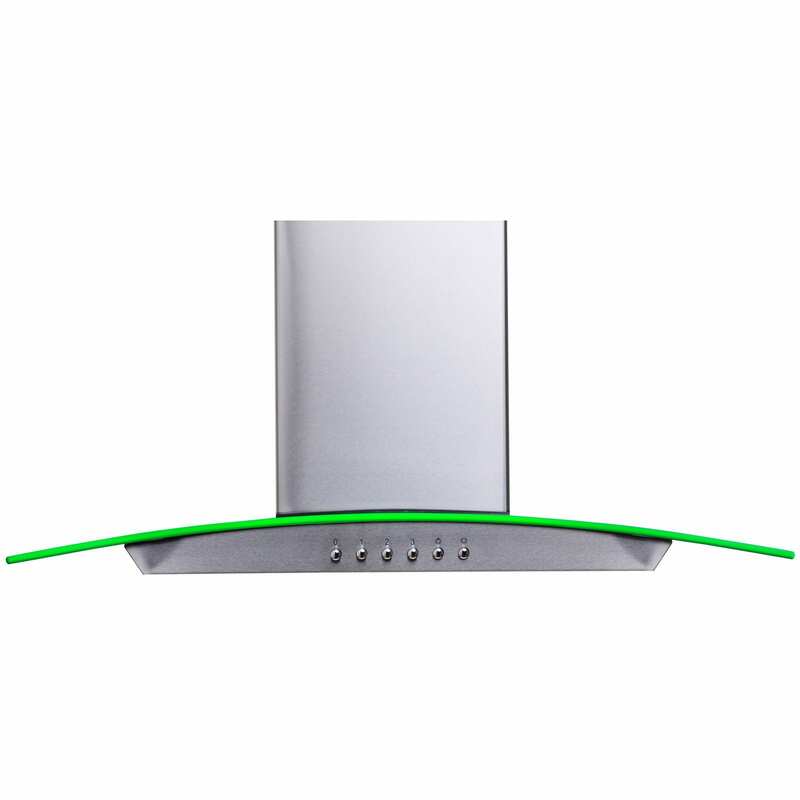 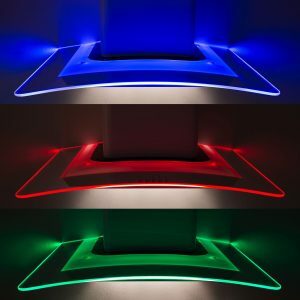 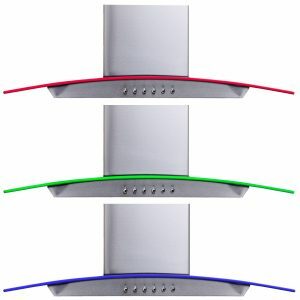 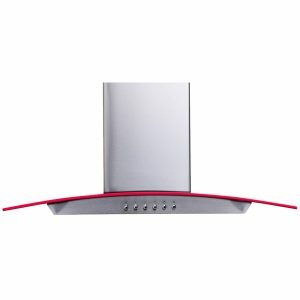 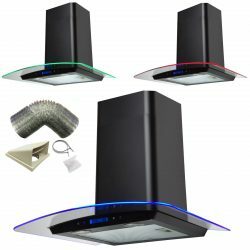 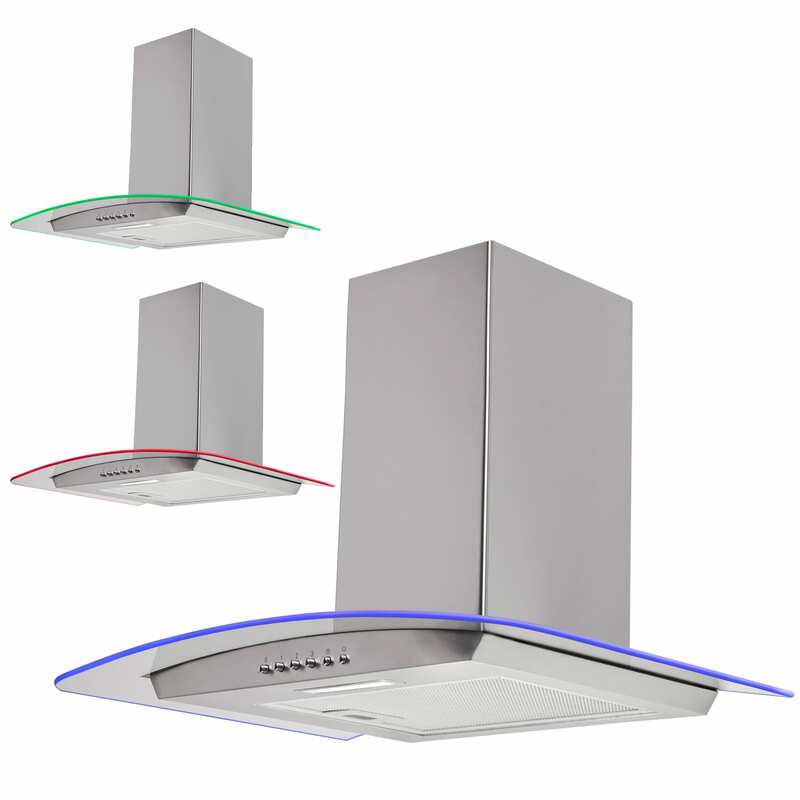 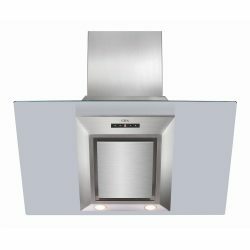 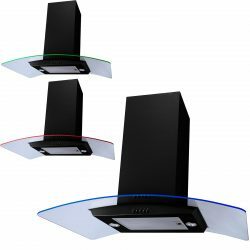 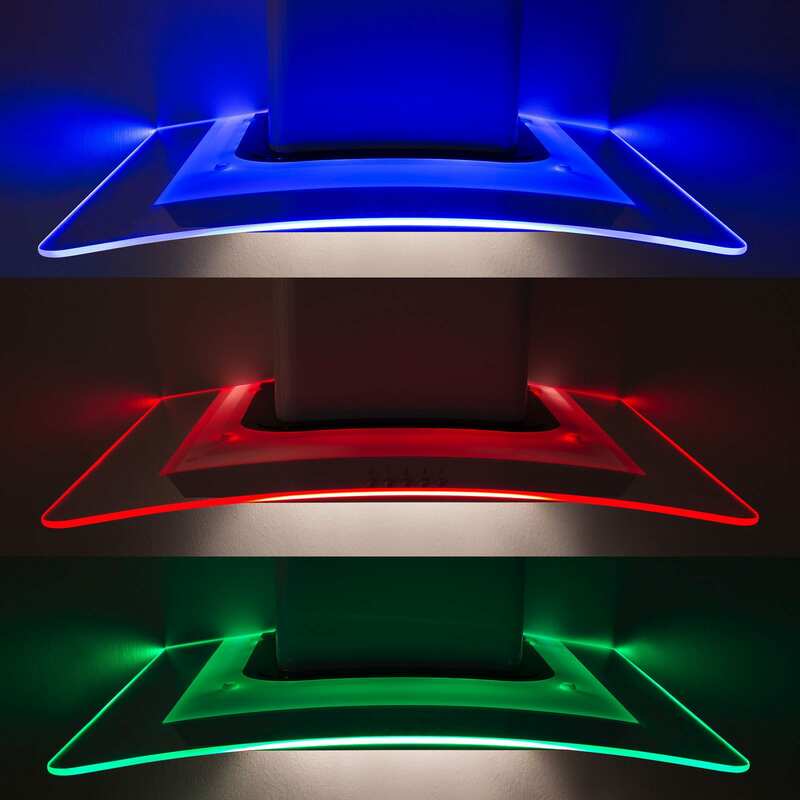 With great features including multi-colour LED edge lighting, you can change the perimeter of this 70cm stainless steel cooker hood to a choice of red, blue or green at the push of a button. 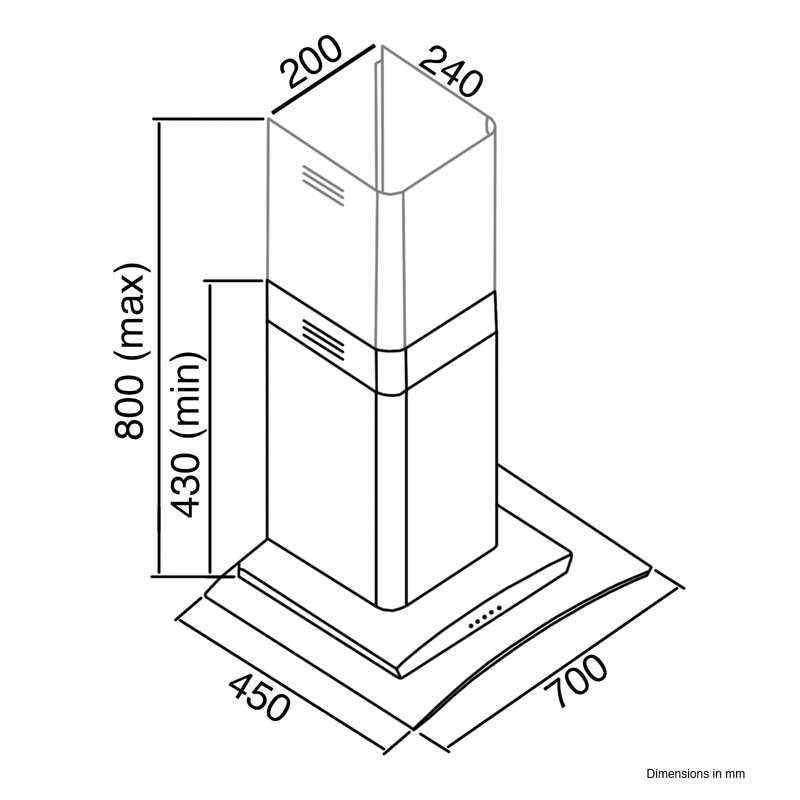 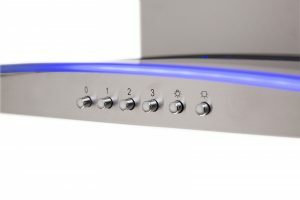 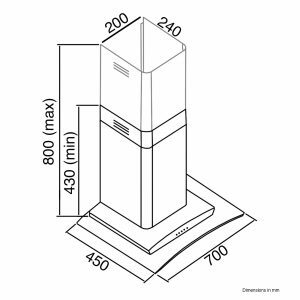 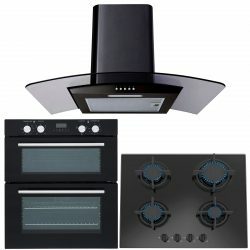 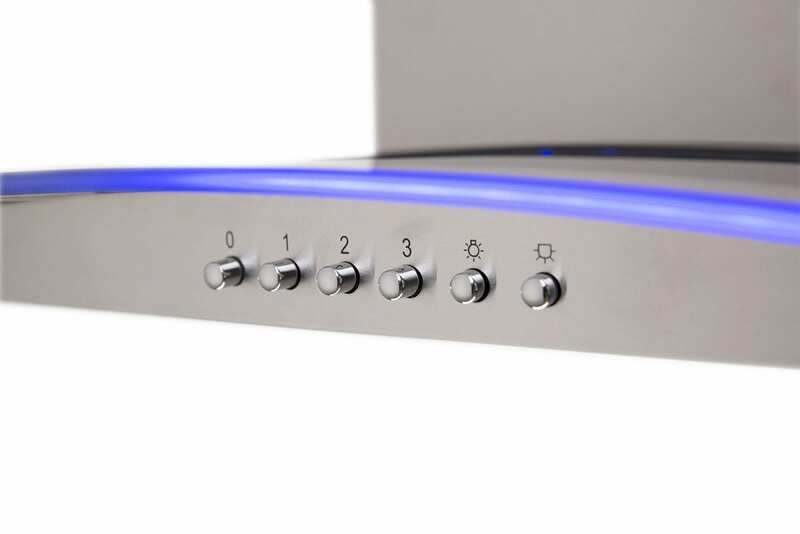 This stylish cooker hood also features 3 speed controls that allow you to select the most appropriate extraction power you need, helping you to eliminate grease and odours produced from cooking in a matter of minutes. 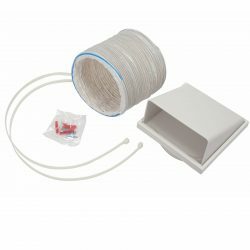 Another great addition to this 70cm cooker hood is the aluminium grease filter which works to prevent the accumulation of unwanted grease in your cooker hood and it can be cleaned by placing in the dishwasher to ensure your appliance is kept in pristine condition.